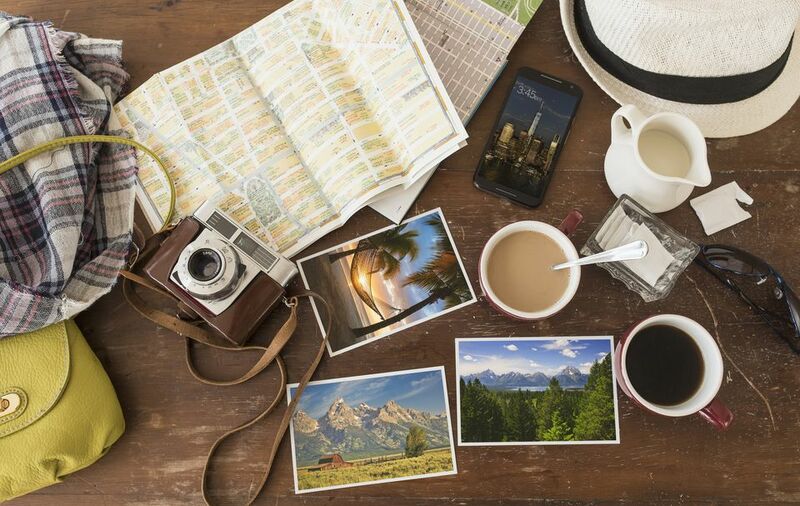 Planning a successful vacation is all about the details. We help streamline every piece of a trip, from booking a flight to speeding up your hotel wi-fi. Where in Europe Is Tap Water Safe to Drink?